Our Multi-Channel Transformation Gateway provides a centralised point for Transforming Data’s platform to collect, process, store, archive and deliver processed and converted data. Access to services is on-demand, 24 Hours a Day, 7 Days a Week and 365 days a year, directly from your Desktop, FTP Client, HTTP or Email. For a reliable and robust file transfer solution we provide users with a Custom File Transfer Script with unique log-in credentials, natively working with all windows FTP clients requiring no software installation. 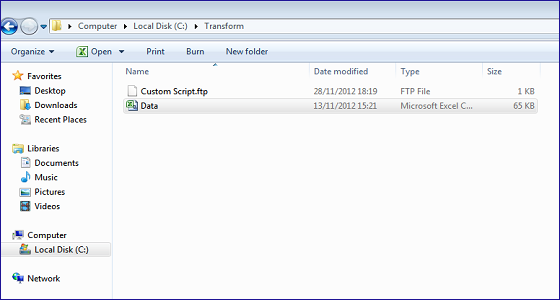 File Transfers support FTP and FTPS in addition to regular FTP, providing push and pull of inbound and outbound data. 4. Cut and Paste the newly created shortcut to your Desktop. 6. 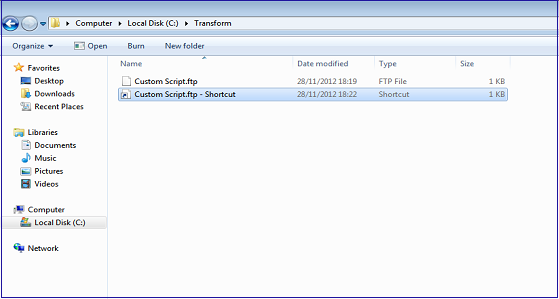 Double Click on the Desktop shortcut and your file will be sent and any new transformations processed will be retrieved. 4. If you are behind a Firewall/Router you may have to select Passive Mode for a stable connection. 5. Access your folders for Deposit and Pickup. Desktop Access is simple and secure. There is nothing to install or configure. No complicated instructions. No administrative hassles. 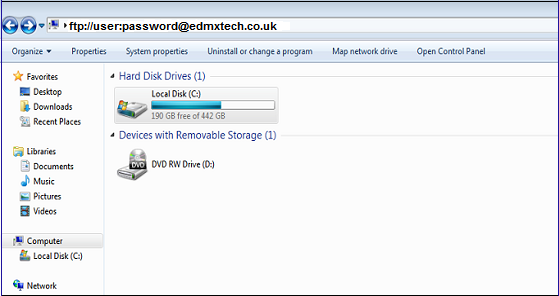 Just use provided login credentials to securely transfer your files. With Desktop Access, you can securely access your data transformation folder on our server, directly from Finder and Explorer. 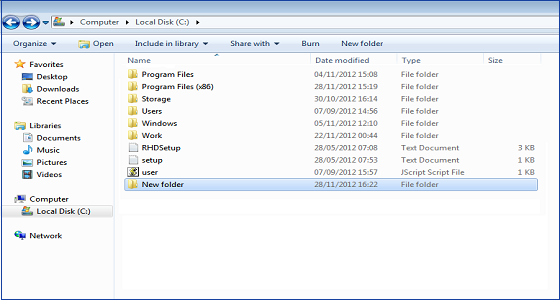 No need to open a separate transfer client just for file transfers. 3. Place your Data in the Deposit folder and you will receive an email when you Transformation is complete and ready for pickup/ download. Email is an easy and convenient method for transferring data. Send your files as one document per email or multiple attachments in an email for batch processing. Select how you would like to receive files by email; download links for processed files if your email clients and servers have restriction limits or as attachments. HTTP File retrieval is available for all for files of any size or standard stored within pickup folders. 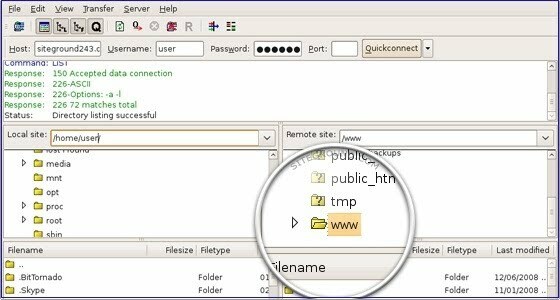 Access files directly from a Web Browser, HTTP Client or 3rd Party System.